Please Note: This article first appeared in RWA’s official monthly newsletter, Hearts Talk, in December, 2008. Due to the passage of time, some information in the article may no longer be relevant. Please ensure you research your chosen genre thoroughly before submitting. 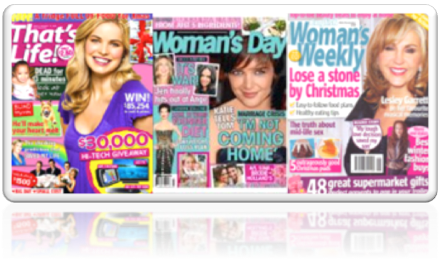 Go into any large newsagency – heck, go into the super- market even – and flip through the women’s magazines like Woman’s Day. 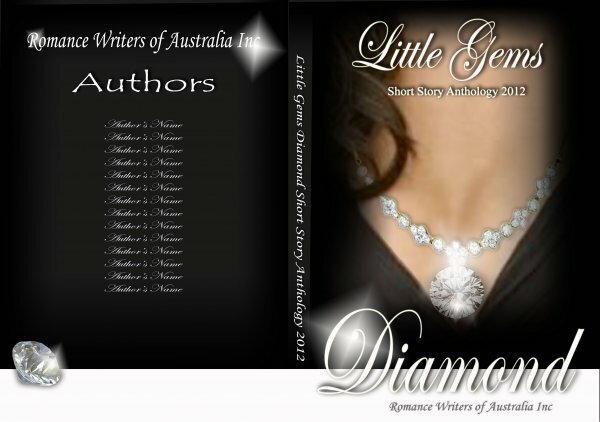 You’ll often find romantic short stories within. UK magazines like Women’s Weekly report that fiction is a major draw for its readers. According to their writers’ guidelines, Our readers talk about “relaxing” with our short stories. 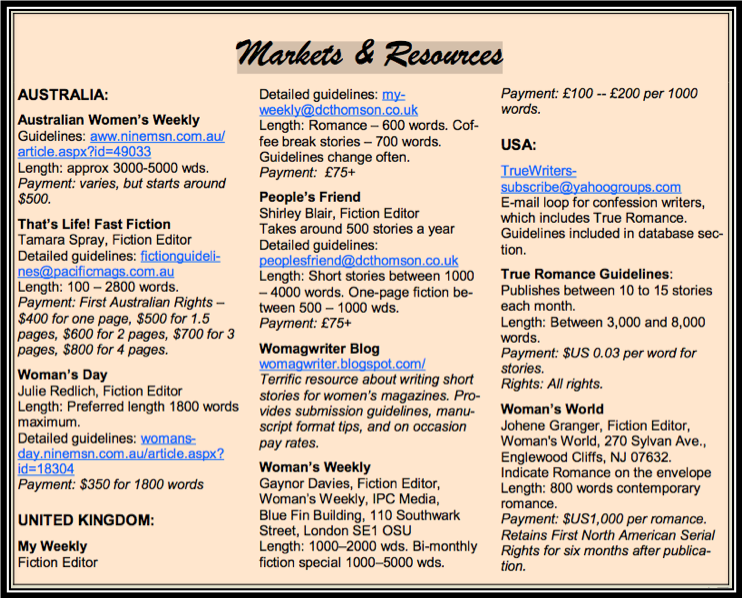 Short fiction can earn a writer between $90 to $1,000 per story. Shorts also work as a cross-promotion if you’re a novelist. If the reader enjoyed the story the reader may seek the novels out and vice versa. Also, if you’re an aspiring novelist, published stories look good in your query letter. 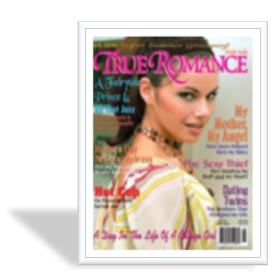 Women’s magazines publish short stories in several genres, including romance, women’s fiction, and confessions or trues. Trues’ writers do not get a byline. Stories published in the weekly magazines usually have a tight word count of between 800 to 2000 words. Women’s Weekly (UK) fiction special, published bi-monthly. My Weekly has just started to publish fiction specials of around 15 stories. 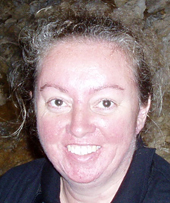 Sandy Curtis has published two-part serials in Woman’s Day. “As a child I loved reading the long serials in the women’s magazines and lamented their demise.” Some markets for the serial remain, and these include Woman’s Day, My Weekly, People’s Friend and Women’s Weekly (UK). Serials are divided into parts. 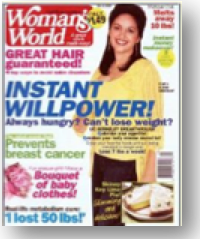 For example, Women’s Weekly (UK) accepts submissions of two-part to five-part serials. Anna Jacobs is attracted to writing serials because, “Some of my ideas make for longer ‘short’ story ideas and I find putting them into a serialised form very interesting. It’s challenging to find a way to end each episode on a cliffhanger and keep up readers’ interest.” Around February 2009 she will have a historical serial tale published in My Weekly to coincide with release of her novel Freedom’s Land, which has “the same era and background”. First serial rights (FSR) are where a magazine buys the right to be the first to publish the work. After publication the writer is free to sell the work elsewhere. Look at the entire magazine to see how the stories fit in. Examine the advertisements too, as these will suggest the magazine audience. In People’s Friend advertisements for stairlifts suggest an older reader demographic. But read the fiction too. A recent issue had characters at grammar school through to retirees. Publishing stories in women’s magazines is, as Anna Jacobs notes, “fiercely competitive”. Easy? Maybe not. Achievable? Yes.